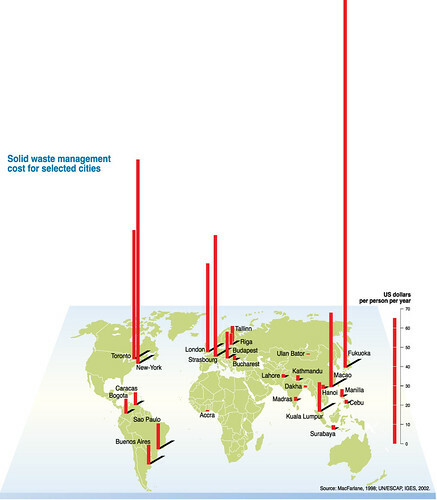 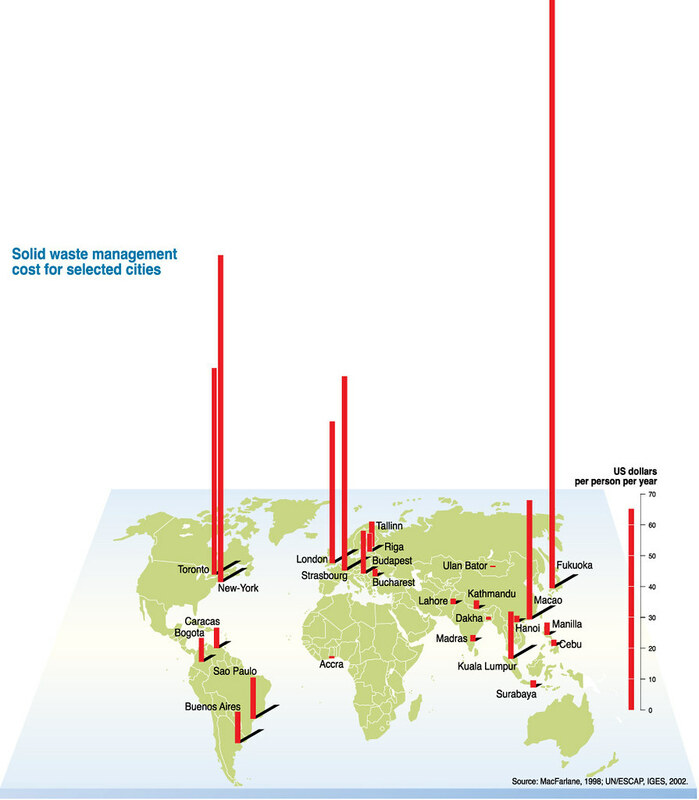 Sound waste management requires a high level of technology and a signif cant budget. What Japan and Germany can afford today, most countries will have to wait a long time for. 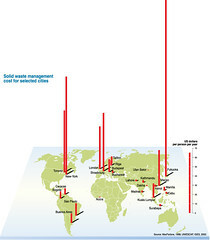 Developed countries have a lot to learn from the recycling and reuse levels in developing countries.